Editor’s Note: Data has been updated for 2019. This is our fifth time ranking the richest cities in New York. 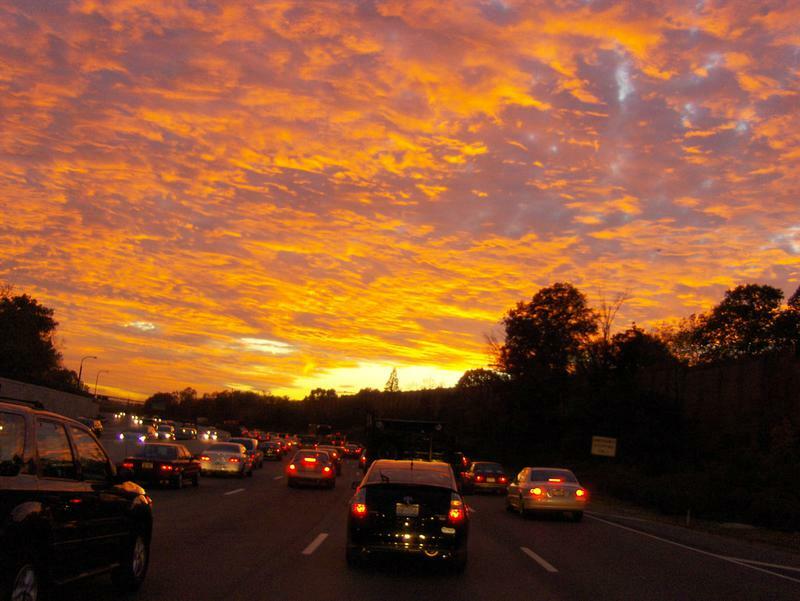 North Hills, Scarsdale, East Hills: These cities aren’t just some of the best places to live in New York. They are also home to some of the richest people in the Empire State. North Hills in particular houses the richest residents in the state thanks, in part, to a median household income of $121,184 and a ridiculously low poverty rate of 1.0%. If you’re thinking of moving to one of these towns, you’ll probably need to start saving. The richest places in New York share common characteristics such as having a genius level populous, sky high home prices, and a Pleasantville level of married couples. How did we come up with these mega wealthy cities? We analyzed Census data from the 2013-2017 American Community Survey for the 167 places in New York with more than 5,000 people. 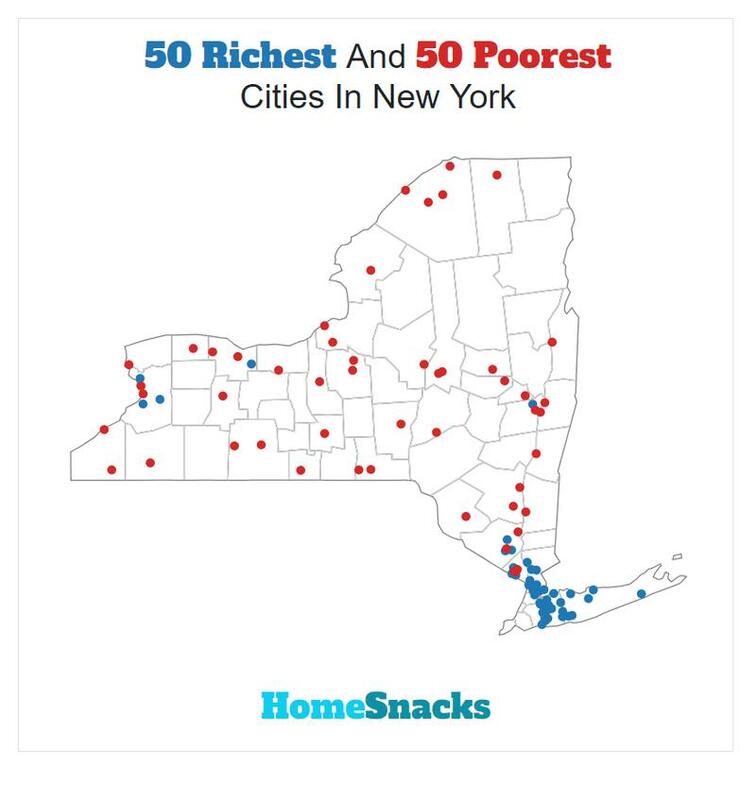 For more on how we calculated the top ten, read on or skip to the end for the full list of the richest cities in New York. After we collected the data for all 167 places with more than 5,000 people in New York, we ranked each place from 1 to 167 for each of the criteria, with 1 being the richest. 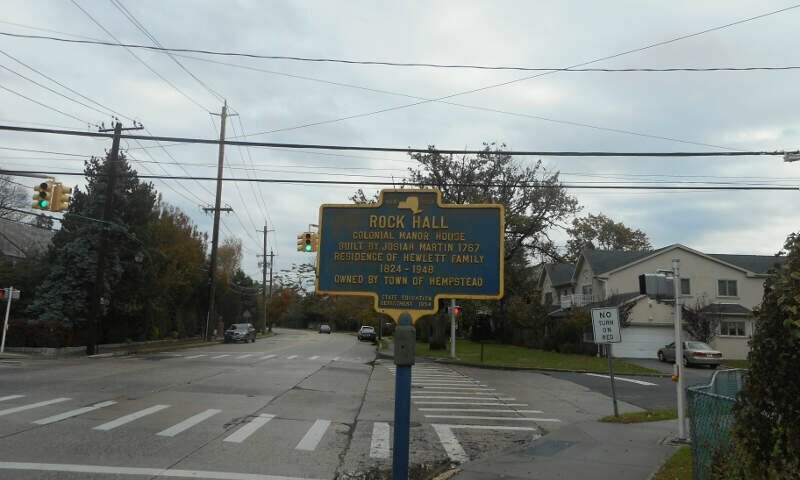 We then averaged all the rankings for a place into a “Rich Score” with the place having the lowest overall Rich Score, North Hills, crowned the “Richest City In New York For 2019”. You can learn more about the top ten below or skip to the end to see the rankings for all 167 places. 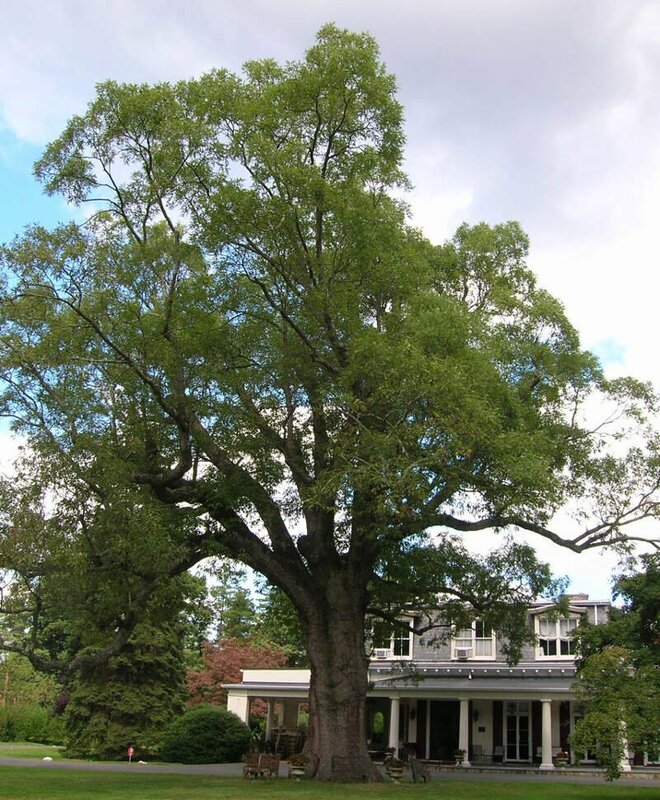 North Hills is a village in Nassau County, New York in the United States. The population was 5,075 at the 2010 census. 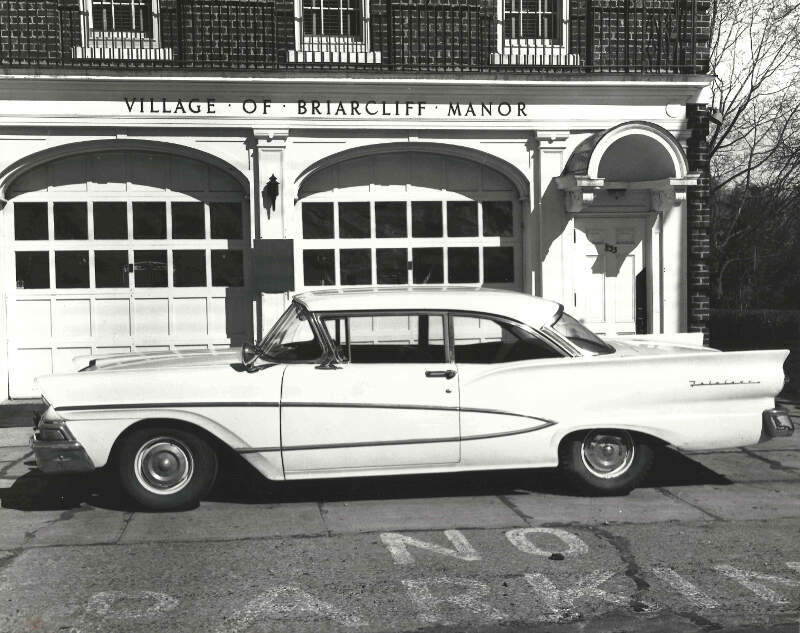 Briarcliff Manor /brarklf/ is a suburban village in Westchester County, New York, around 30 miles (50 km) north of New York City. 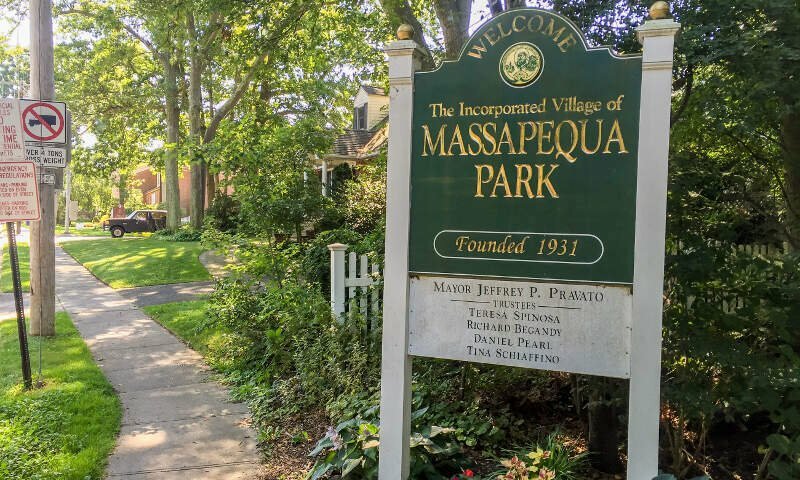 It is on 5.9 square miles (15 km2) of land on the east bank of the Hudson River, geographically shared by the towns of Mount Pleasant and Ossining. 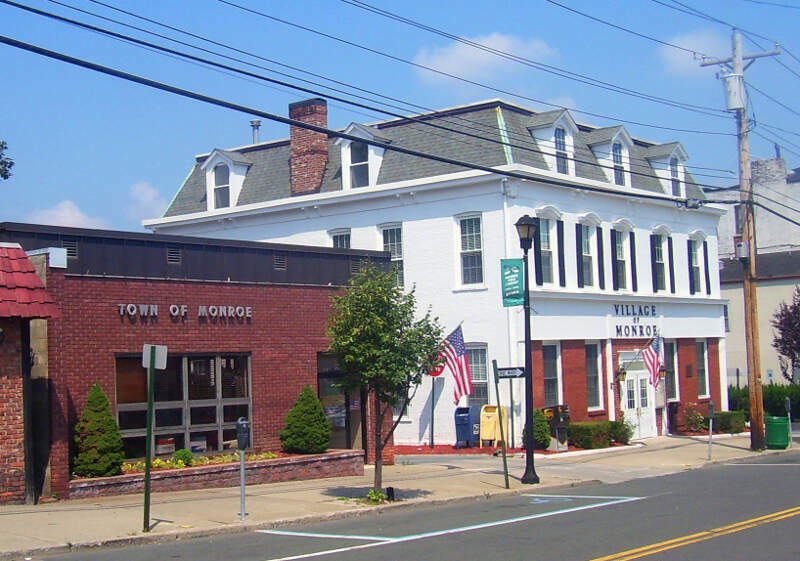 Briarcliff Manor includes the communities of Scarborough and Chilmark, and is served by the Scarborough station of the Metro-North Railroad’s Hudson Line. 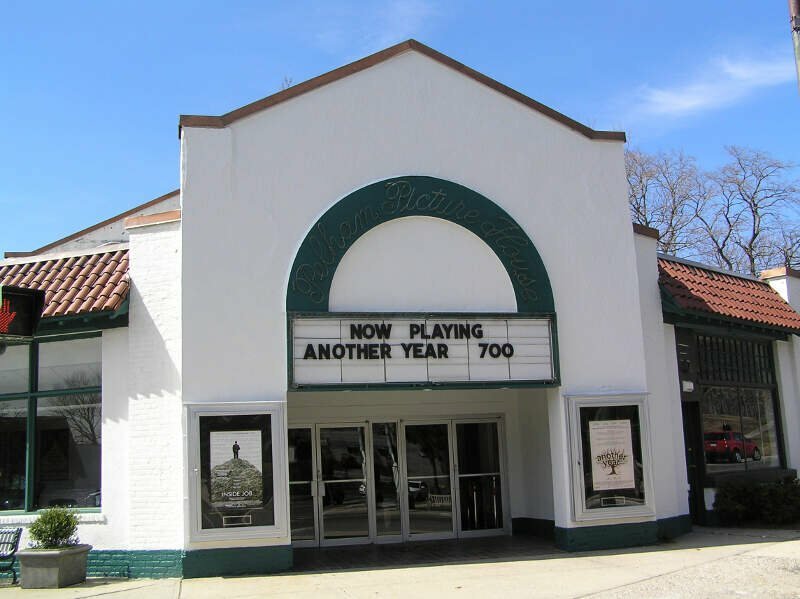 A section of the village, including buildings and homes covering 376 acres (152 ha), is part of the Scarborough Historic District and was listed on the National Register of Historic Places in 1984. 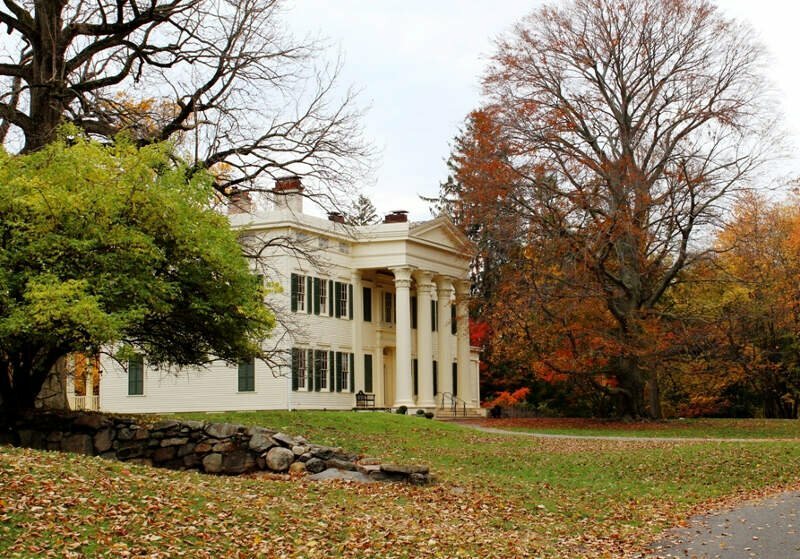 The village motto is “A Village between Two Rivers”, reflecting Briarcliff Manor’s location between the Hudson and Pocantico Rivers. 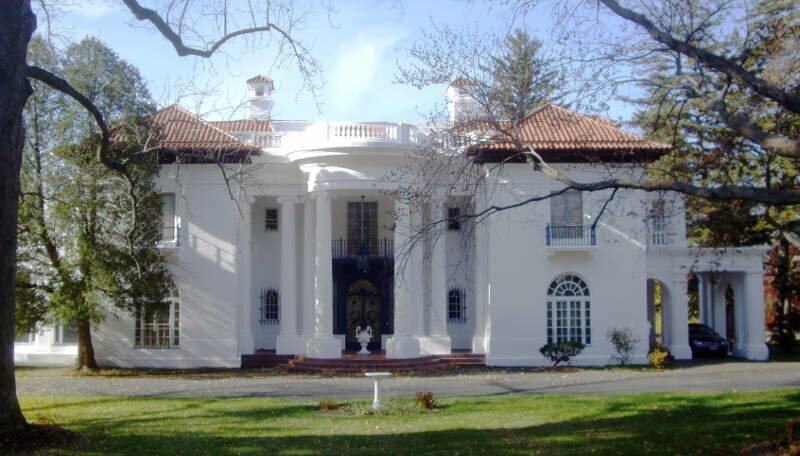 Although the Pocantico is the primary boundary between Mount Pleasant and Ossining, since its incorporation the village has spread into Mount Pleasant. Pelham /plm/ is a suburban town in Westchester County, New York, approximately 14 miles northeast of Midtown Manhattan. As of the 2010 census, it had a population of 12,396. Historically, Pelham was composed of five villages and became known as “the Pelhams”. Pelham currently contains two independently incorporated villages: the Villages of Pelham and Pelham Manor, Approximately 28 minutes away from Grand Central Terminal by the Metro-North train, Pelham is home to many New York City commuters and has an active social community for its residents. Notably, the Whitestone Bridge is approximately 8.5 miles (14 km) south of the town and can be reached in 10-15 minutes without traffic. It is also 13 miles (21 km) northeast of LaGuardia Airport, which can be reached in 20-25 minutes without traffic and John F. Kennedy International Airport, the city’s main international airport, is 19.5 miles (31 km) south of the town. Like we said earlier, when we set out to identify the richest places in New York, we weren’t sure what we’d encounter, but it ended up being some of the best places to live in New York.